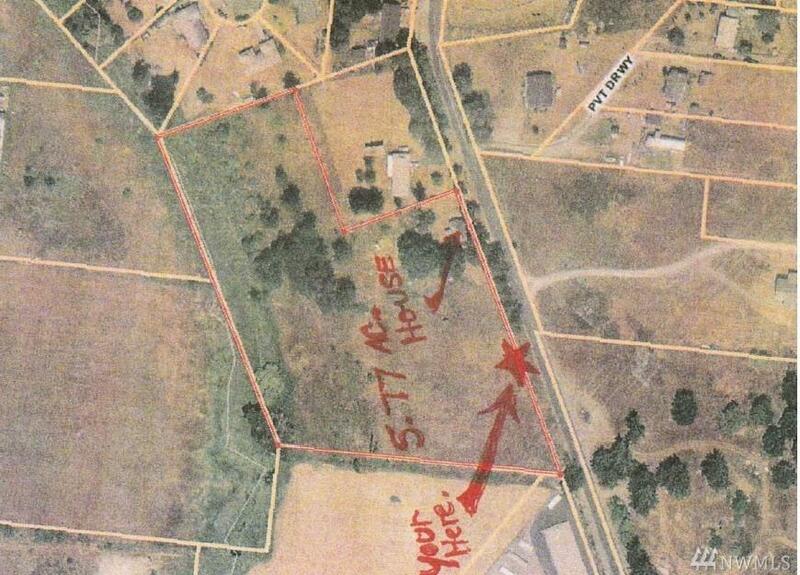 Last available C3 large lot north of SR 507 within walking distance of Walmart in Yelm. Can sit as investment holding or put into commercial use now. Price per square foot is a fraction of the going rate around it. Property is located in the hot retail sector of Yelm, WA. Priced far below surrounding similar property. Old home and outbuildings of no value.